Professor Jiawei Han is the second-ever Aiken Chair, a position he plans to use to maintain Illinois' leadership in data-mining research.Read more. Program aims to prepare people for career transition, provide an on-ramp for master's degrees, and open more doors for women and underrepresented groups. Illinois Computer Science faculty members are pioneers in the computational revolution and push the boundaries of what is possible in all things touched by computer science. Join us and perform world-changing research, lead educational innovation, and prepare highly respected students that are among the most sought after graduates in the field. Save the Date! 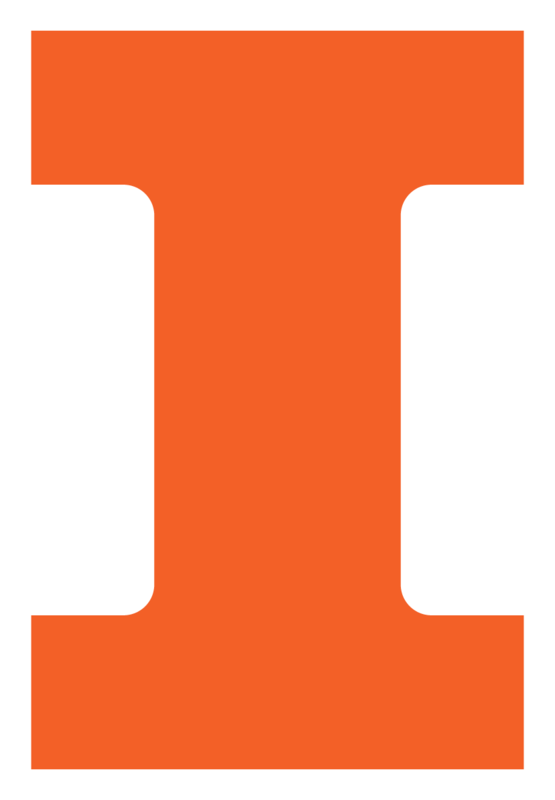 Illinois Computer Science graduates and their families will be invited to attend a reception in the atrium of the Siebel Center following the university’s commencement ceremonies. This report highlights the innovations of our students, faculty, and alumni, and it recognizes their contributions to the field of computer science. See how the Illinois Computer Science community is disrupting the status quo to change the world for the better.